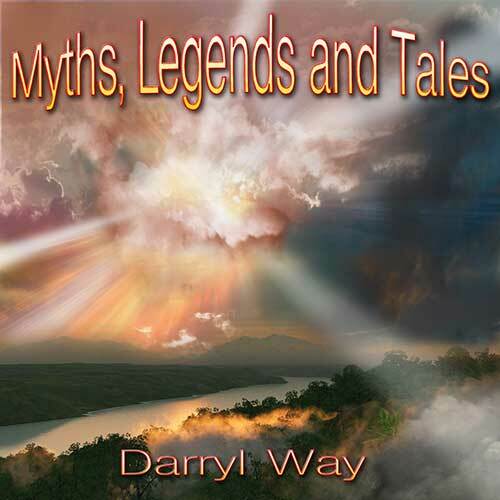 Mythology of various kinds has always been connected to music, and many artists based their whole albums on different legends. And if CURVED AIR didn’t dig as deep, the band’s former violinist Darryl Way is to present his personal view on the common storytelling. To be released on March 25th, “Myths, Legends And Tales” is following 2014’s "Children Of The Cosmos" with a collection of pieces that embrace both ancient times – at least three of the tracks go back to Greece – and modern era, although “Helter Skelter” was hardly inspired by Manson’s killing spree.